Perfect Dip. For Perfect Nails Every Time. Period. 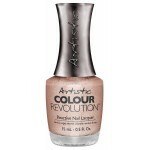 Matching Artistic Colour Gloss and Colour Revolution shades make it easy to coordinate your manicure and pedicure with long-lasting beautiful results. 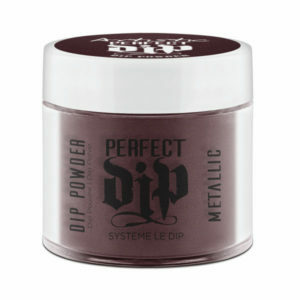 Perfect Dip will change the way you apply colour. 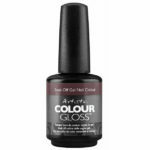 High-def colour LOCK formulas create intense, vibrant manicures. The Dual-End Dish creates two different smile lines in just seconds. into the air like other pouring methods do. SKU: 2600195. 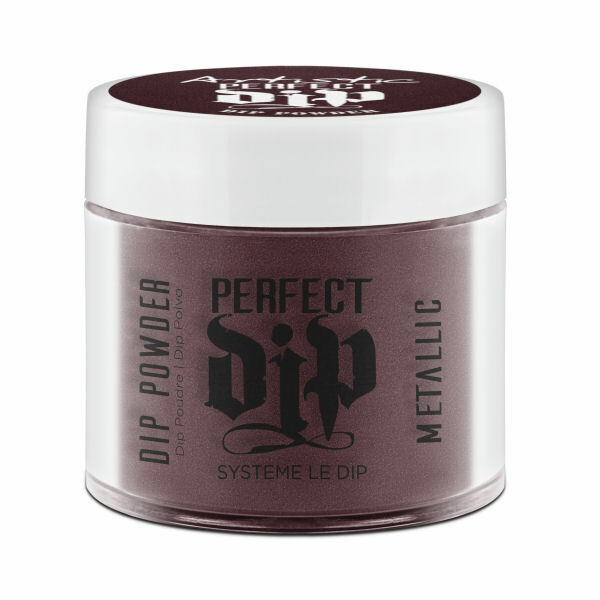 Category: Artistic Perfect Dip System, Burgundy, Metallic, New For 2018. Tags: Colored Powder. • FULL COLOUR SPECTRUM French, Crème, Glitter and Metallic.